Go to your Profile (last icon in the bottom bar). 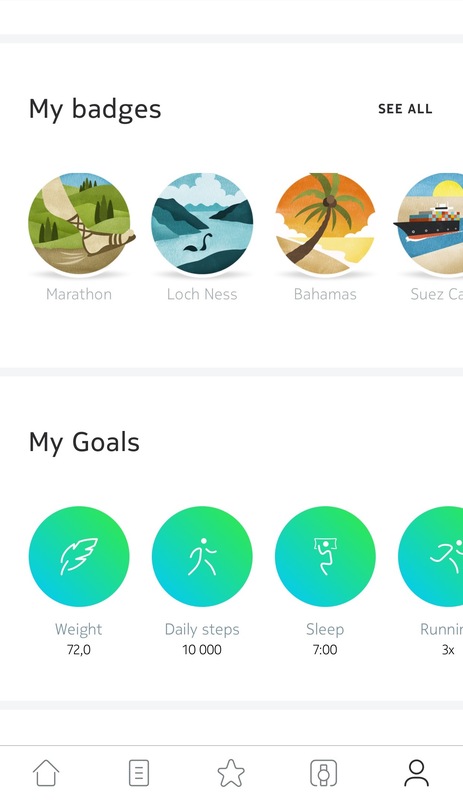 Scroll down to My Goals, then tap the Steps goal. 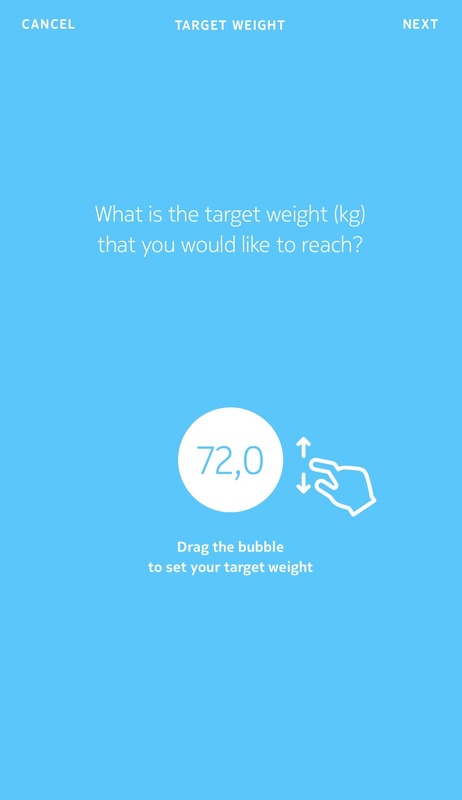 Tap and slide the bubble up or down to select the goal you want. Select the pace at which you want to reach your goal and tap OK. Select the weight widget from the Dashboard view within the Health Mate app. Tap the three dots in the upper right-hand corner. Select Set your target weight.